Learn the many beauty benefits of the peppermint, from tooth care to treating oily hair, how to have beautiful skin or how to make a peppermint foot soak at home. Mint has become a popular herb due to its many benefits. Its wonderful aroma joins us through our lives in toothpastes, chewing gums, shampoos and other beauty products. Let's see the actual benefits of this plant. We already know that the majority of toothpaste producers use peppermint aroma as a natural flavor. Peppermint is used for dental care, it contains antiseptics which protect our teeth from different microbes and germs. Consume peppermint in order to keep your oral cavity healthy. Peppermint is an ideal stress buster. A mint tea or cocktail can act as a slight sedative. It will have a calming effect on your body. Mint tea especially can eliminate toxins from your organism due to its diuretic and antimicrobial effect. You can also add it to your bath water to relieve fatigue. It was demonstrated that it is useful for our hair, however you should not to apply it directly to the scalp. Mix two drops of mint oil with two ounces of water. Pour it into a spray bottle and use it as a conditioner. Your hair will get a fabulous scent and it also does miracles for oily hair. Peppermint oil will gradually remove dandruff from your scalp. Mint is not only used in aromatherapy, it also has anti-inflammatory qualities. 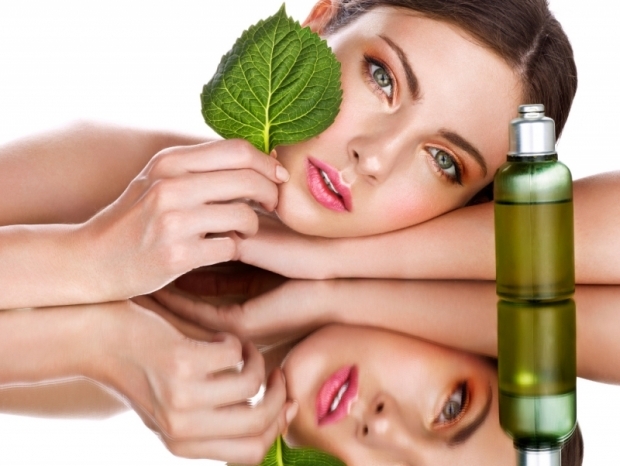 Using mint-based cosmetics, you'll moisturize and refresh your skin. Peppermint can also improve blood circulation. Mix some mint oil into your body lotion and pamper your skin with it after an exhausting day after you shower. We've started from top to toe - let's see the effect of mint on our feet. Soak your feet into a peppermint foot soak when you feel very tired and need some extra energy. Boil some water then let it cool. Add a few drops of peppermint oil and ¼ cup of Epsom salt. Soak your feet into the water as long as you desire. Pamper your feet with this more times per week especially in the summer to rejuvenate tired, swollen feet.